Park Shin Hye attended the annual Seoul Music Awards on Thursday January 19, 2012 looking absolutely stunning in a white dress and gladiator inspired heels. The award ceremony was held at the Seoul Olympic Park Gymnastic Stadium. Shin Hye was invited to the award show as a presenter. Throughout the show, there were many awards and performances by various personalities in the Korean music industries. When Shin Hye was presenting the award, she was asked which group she liked. Smiling happily she said it was FT Island and CNBlue thus showing further her friendship with her former co-stars. 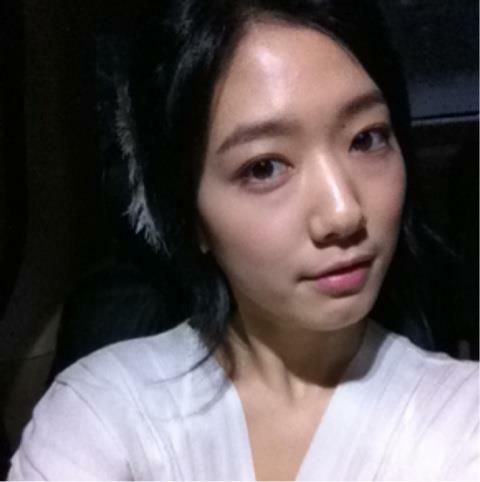 After the award show, Shin Hye tweeted to her fans and wrote on her Japanese blog asking if they had watched the show. Today, I attended the Seoul Music Awards as an awards presenter!!! I really enjoyed myself !! As busy as she is preparing for her fanmeeting in Japan next month, it was wonderful to see her looking so radiantly beautiful, a "White Goddess," as she walked down the red carpet and on the stage. Please give her lots of support next month! Comfortable, warm, and still looking beautiful. She looks absolutely beautiful ^-^ Never really followed any idol till I've seen her ._. she looked very beautiful!!!! I really admire her, she's the best and my favourite actress!! 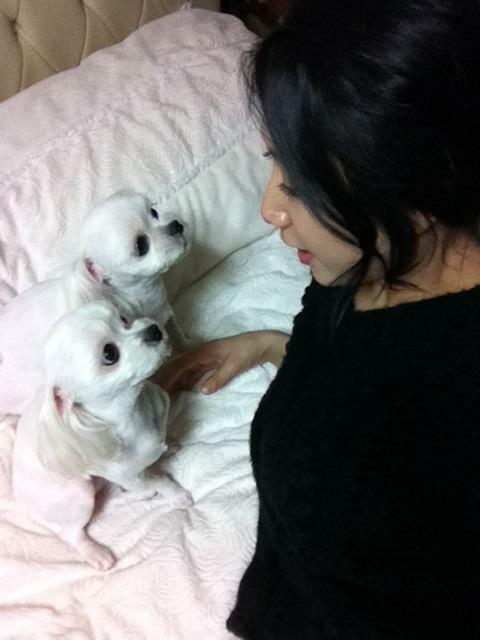 ^^ She's a lovely person! White is her color.))) I really like it. But ... the dress is very widespread in the waist. But still ... She was beautiful. White looks good on her. remember melon awards dress. She looked so good there. Its the shape of the dress which spoils it. Only she could carry this dress and look good. I totally agree .....she is unique. Her warm, gentle, caring, smiling, behaviour and her mannerisms make her stand out among everyone. Thats why she is beautiful in a distinctive way. loves her acting in you're beautiful... :) i love you park shin hye! lovely and elegant as always! ....we love you ,and im your number 1 crush..
You're so cute and beautiful ..... luv u !! !